A:3| Clear Xie’s CO “クリスマスのお邪魔虫” Christmas Nuisance. B:1| Clear Dark Arms on any difficulty. E:3| Clear Xie’s Client Order クリスマスのお手伝い！ Christmas Helper. A:5| Clear “Seabed Exploration” on Hard or Higher. B:4| Clear Hans Client Order “凍土の新たな試練” New Tundra Trial. D:2| Clear Marathon Practice Naberius II on Super Hard or Higher. D:4| Clear Lottie’s Client Order “実地研修に付き合ってください” Please Go Training With Me. 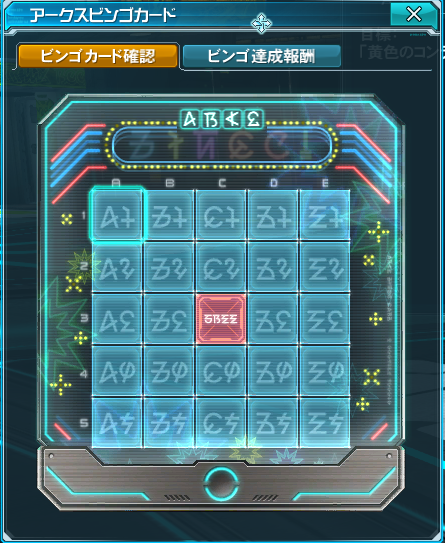 E:1| Clear “Subdue Decol Maluda” on Hard or Higher. 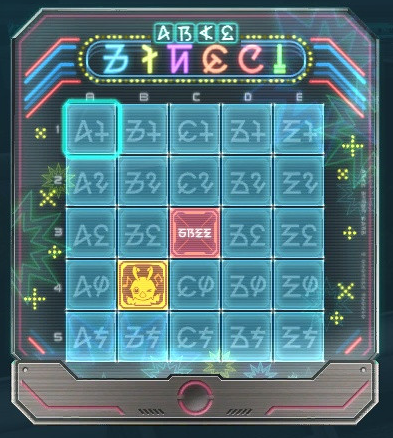 E:4| Clear Kressida’s C.O. “ちゃちゃっと海底地域生態調査” Quick Seabed Ecological Survey.